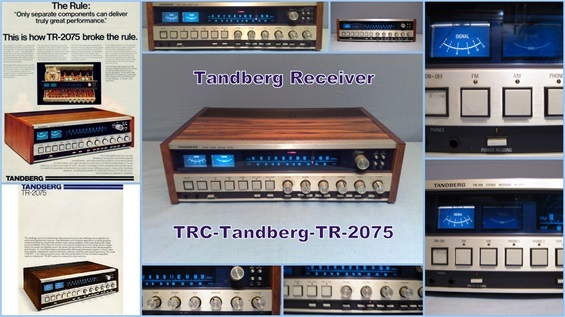 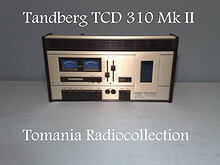 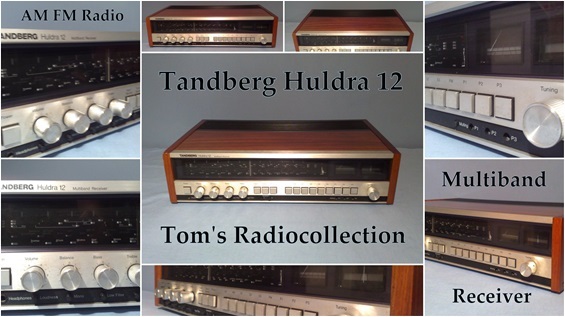 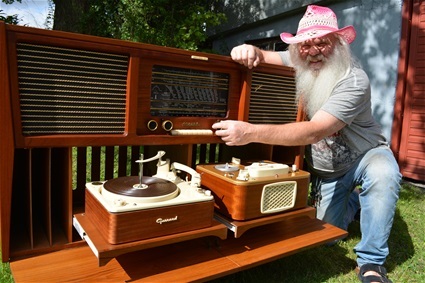 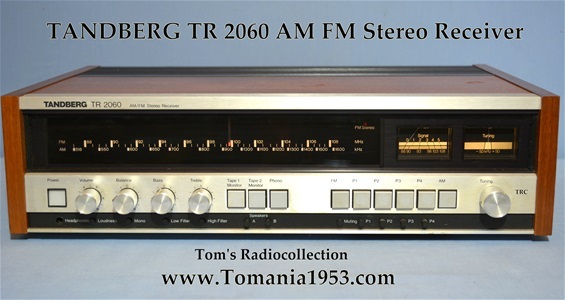 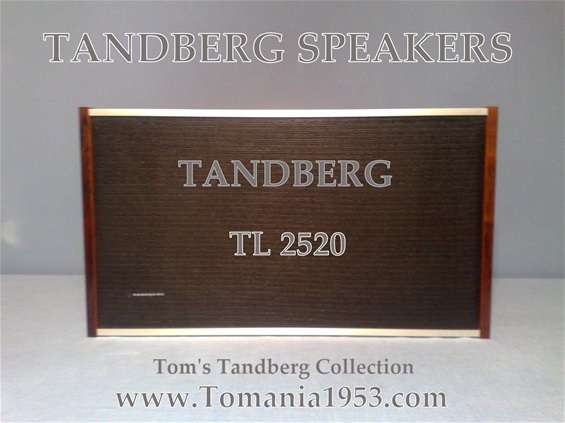 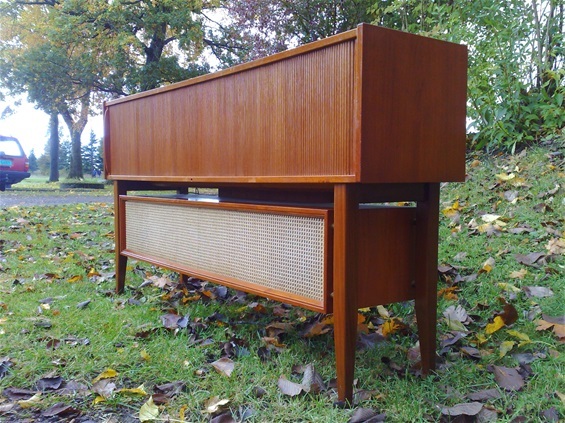 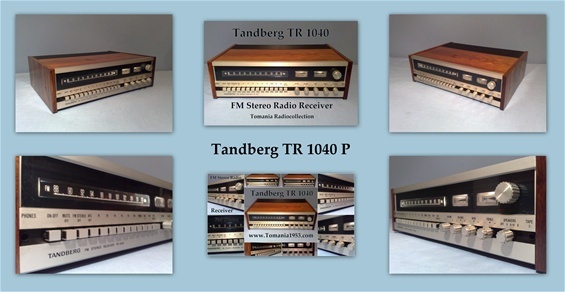 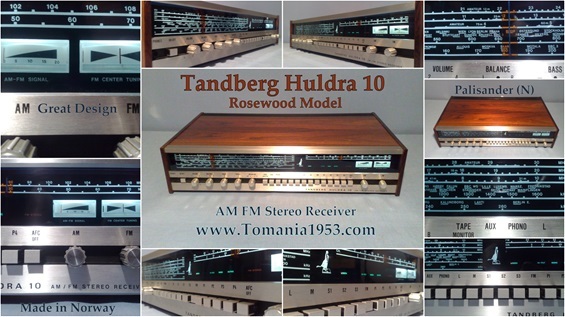 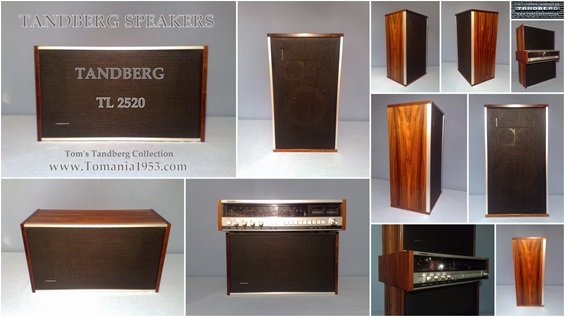 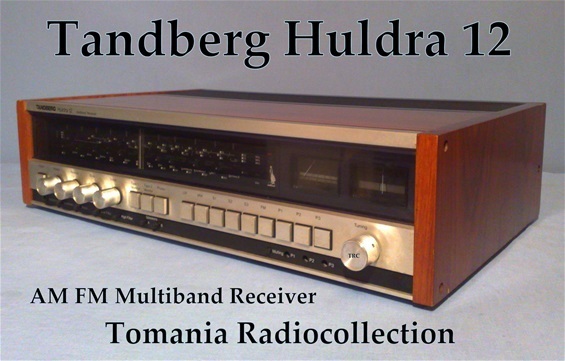 Tom The Tandberg Collector proudly presents his "NEW" Tandberg Huldra 5 10 Radio Cabinet! 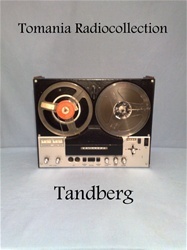 See also My New Toy Blogg! 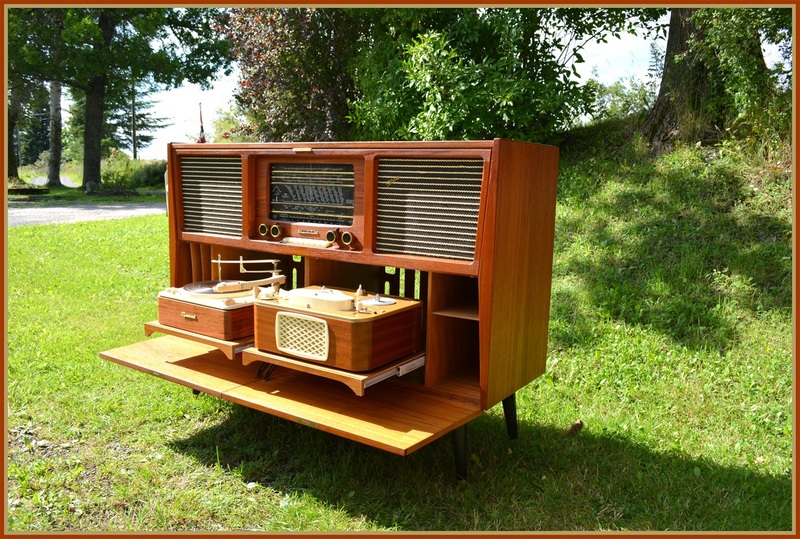 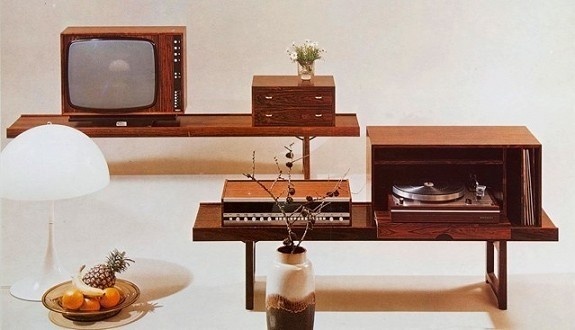 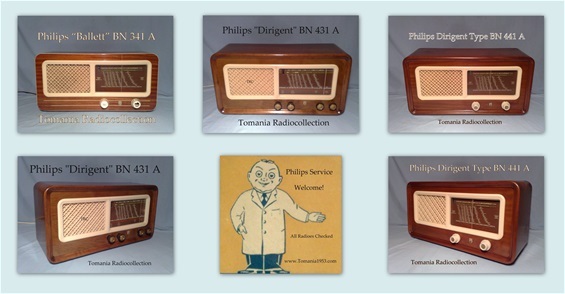 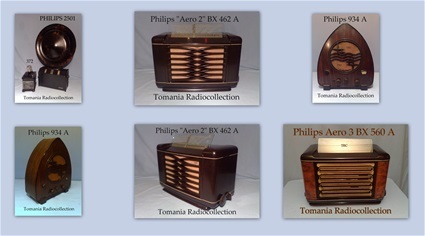 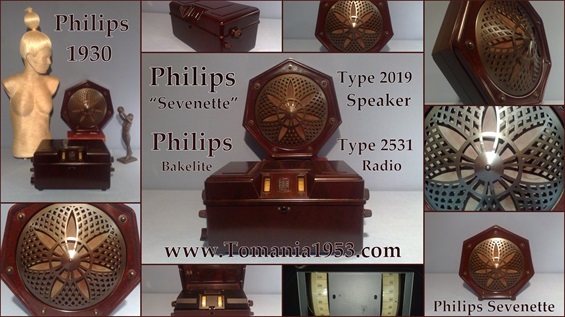 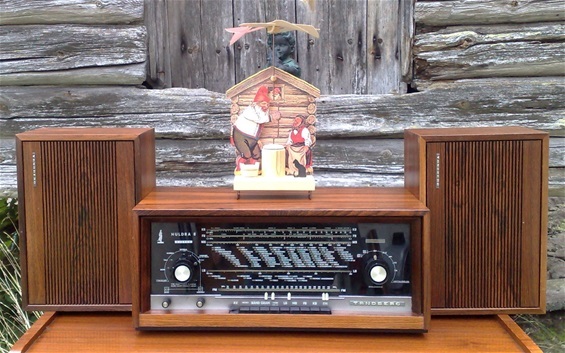 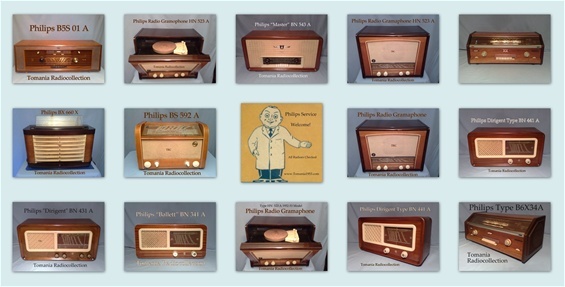 Philips Great Vintage Radio Design! 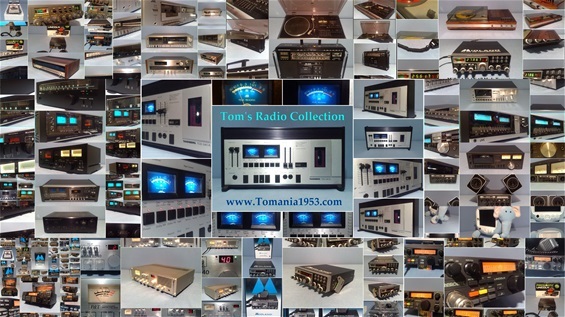 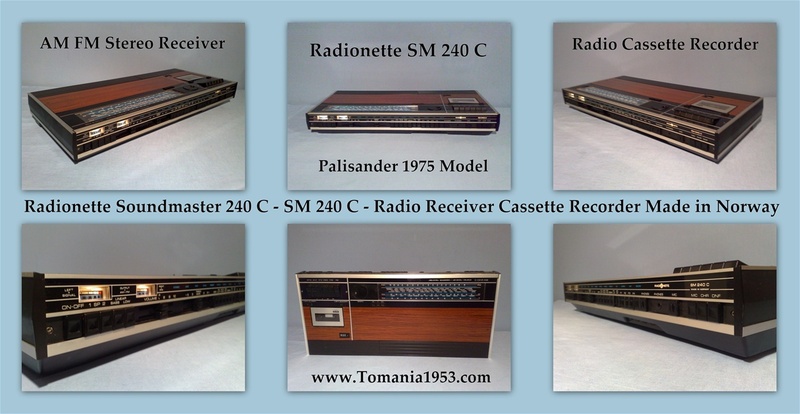 Welcome to Tom's Radio World - Tomania !